I am giving away excerpts of my books before they are released. Help yourself, but first, leave me your e-mail address so that I can send you the copy(ies) of the book or books you want. Thanks for your help. Scroll to the “Subscribe” button on the lower right-hand side and leave your e-mail address. Otherwise, you can include it in the “Comment” box provided. Thanks! 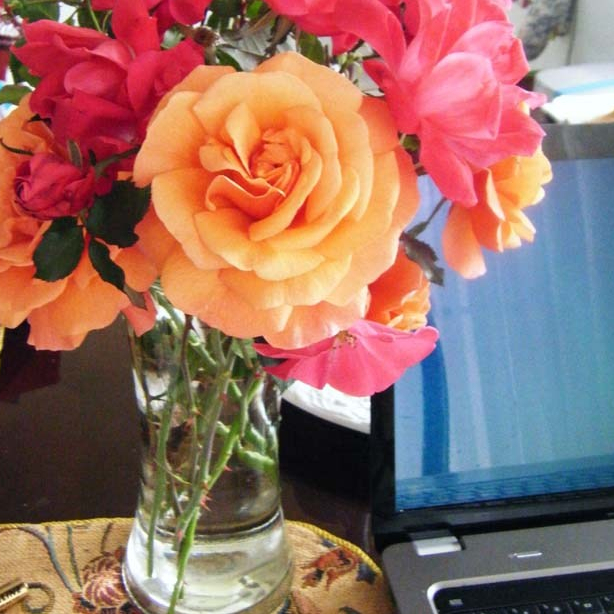 When you finish reading, please return to the comment box and share your thoughts. 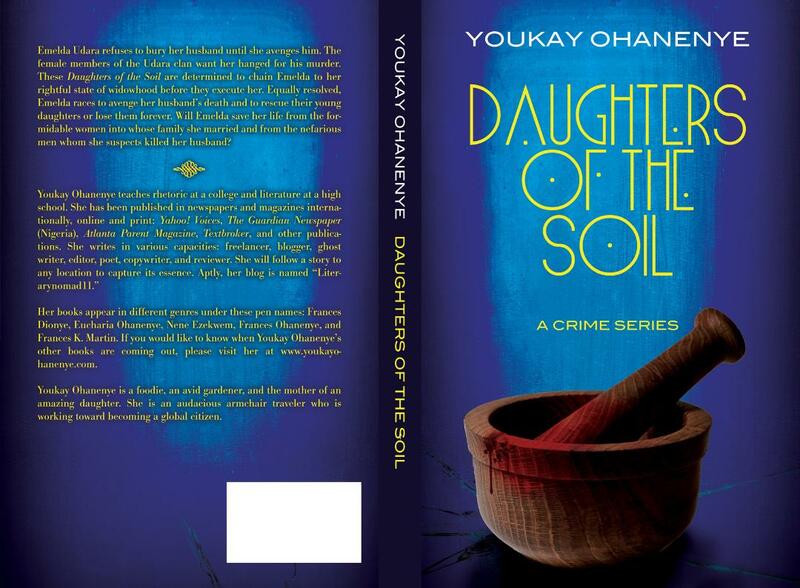 Genre: Daughters of the Soil: Crime/ fiction– Please leave your e-mail address in the “Subscribe” box to receive the excerpt. Genre: Children’s picture book (above). Please leave your e-mail address to receive the excerpt. Thanks. Genre: Poetry (above)–Please leave your e-mail address to receive the excerpt. Thanks. James Brown (may his soul rest in peace) was called the hardest working man in show business. I am working hard, and I hope to come one one-millionth time close to that title. I am putting finishing touches to the release of these intellectual creations of mine. Barring any more disappointments, they should be released before 2018 shuts its eyes. Genre: Crime/ fiction– Please leave your e-mail address to receive the excerpt. Thanks. Genre: Children’s picture book. Please leave your e-mail address to receive the excerpt. Thanks. Genre: Poetry–Please leave your e-mail address to receive the excerpt. Thanks. Frances Ohanenye Debuts Children’s Book! Frances Ohanenye is poised to release the first in a series of children’s picture books by the end of this month, June 2018. Waters’ Family Chronicle heralds the births of thirteen children in the family. Each baby’s unique personality helps a reader capture the attributes of each child. Unlike regular human babies, the parents in this book describe their children with the attributes found in bodies of water located all over the world. The parents themselves are referred to by some of the titles used around the world: Mother is nne, mama, and so on; father is nna, papa, and so on. 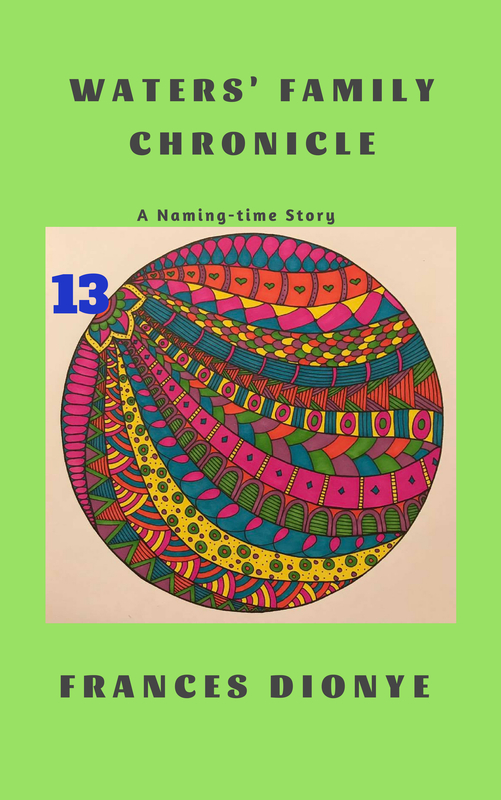 In a nut shell, the book celebrates the beginning of life as Mother Nne and Father Nna take the reader on the magical adventure and through the memorable naming of each Waters’ “baby”. Waters’ Family Chronicle promises to energize a reader’s thinking in the most constructive way. Students, parents of school-age children, and counselors need to get their hands on what promises to be a most formative influence in education. Teachers can customize the book for grades pre-K to 12. “The book is that universal, that adaptable, and that creative,” Ms. Ohanenye states. Illustrated by the very talented Ericka Diaz, the art in the book is a feast for the senses. It is intricate, rich in color, and elaborate in textu re. It required a lot of time and attention to detail because of the use of Joanna Fink’s Zenspirations technique and Zentangle, a registered trademark of Rick Roberts and Maria Thomas. Waters’ Family Chronicle is a story that will entertain the family for a lifetime. It is one of those books that children will ask for every night and adults will be happy to read to them. In memory of her father (Chief Martin K. Ohanenye), Frances Ohanenye will publish the book under the pseudonym, Frances Dionye, a shortened version of her father’s middle name. Formatting was completed by Damonza. Printing and marketing/promotion will be provided by Bookbaby. 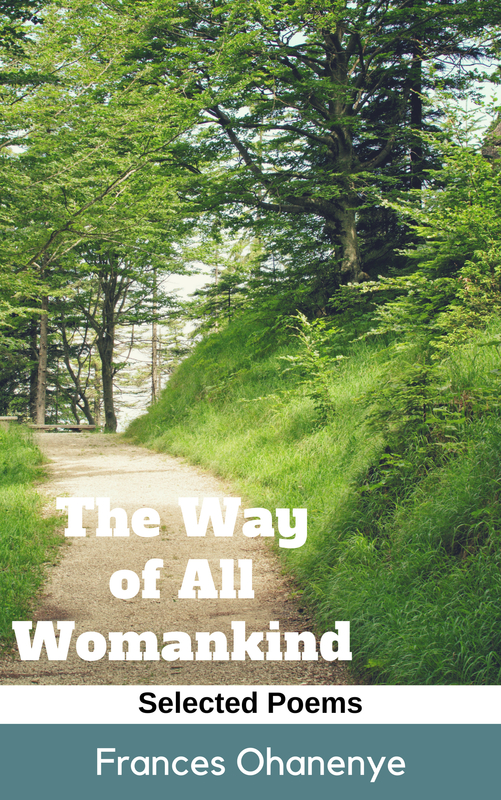 Discover what makes proud Mother Nne a woman to be studied and admired. Waters’ Family Chronicle is slated for release in June 2018. Pre-order your copy today!